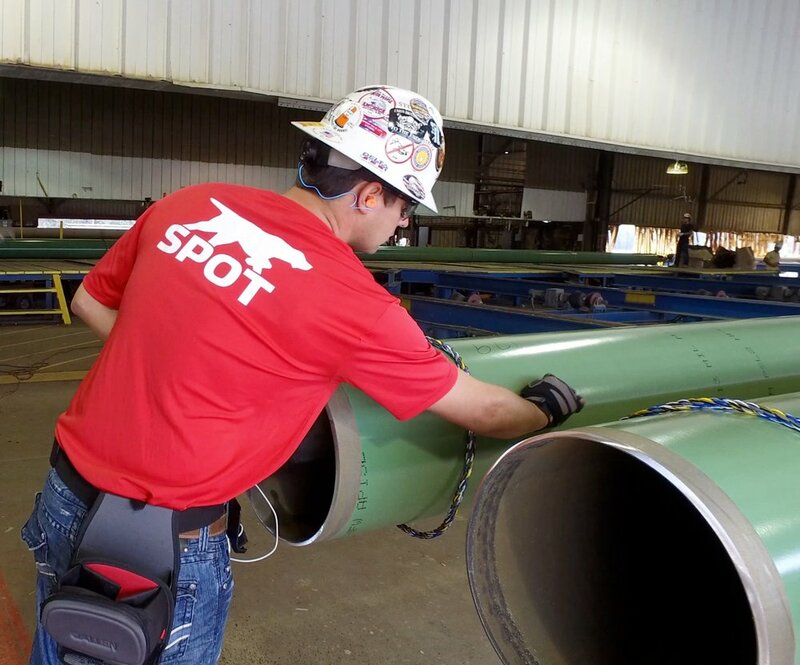 SPOT provides simple data collection solutions to the complex demands of utility asset and construction management. SPOT Traceability is a mobile application providing immediate access to all information revolving around pipeline and pipe logistics. No matter the location or availability of wi-fi or cellular, SPOT's system caches all your data while the internet connection is absent and automatically updates when the connection is restored. Similarly, SPOT Forms can take any form from any industry and digitize it to make it available to all local and remote personnel for quick and simple completion. Once a form is completed, individuals needing this information will have access immediately. Remove the guesswork of legibility, delays due to redundant submission, and mounds of paperwork.